Time to Sell Hedge/Vulture Funds? Hedge funds or vulture funds are destroying society, tearing it limb from limb. They should be making money without getting involved in social destruction. Puerto Rican officials are in a confrontation with hedge funds who want to extract money from the poor because they see it as an opportunity. It’s all about screwing the people so they can make a profit. I strongly advise withdrawing funds from any hedge fund that is engaged as a vulture fund. This is not going to end nicely and Puerto Rico is just the beginning. 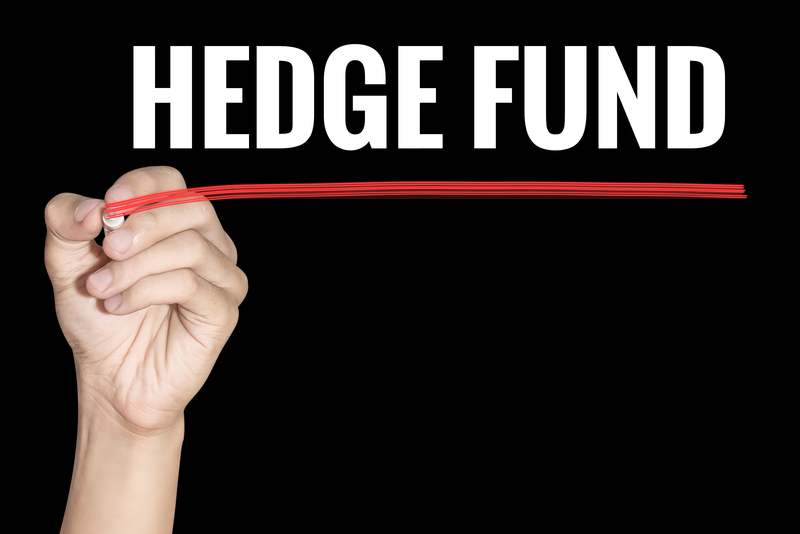 These hedge/vulture funds will lose big time in the end – so get out while you can. There will be a lot more defaults and they are trying to use the law to make a profit in court. They should learn how to trade. That’s what a hedge fund was supposed to be; not some legal entity buying distressed debt for pennies on the dollar and then using lawyers to demand 100%.